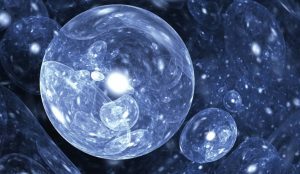 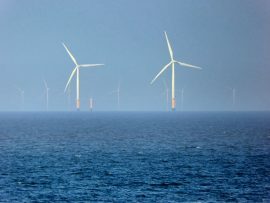 The US could tap into a vast offshore wind energy resource and better steward its marine environment by galvanizing large-scale research and fostering public-private partnerships, according to a report by the Partnership for Offshore Wind Energy Research (POWER-US). 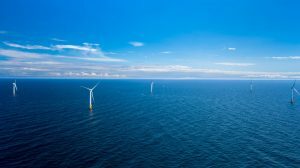 Vineyard Wind has submitted the Final Environmental Impact Report (FEIR) to the Massachusetts Executive Office of Energy and Environmental Affairs (EEA) for its proposed 800MW offshore wind project in the U.S.
Siemens Gamesa Renewable Energy (SGRE) reported an offshore wind turbine order intake totalling 2,272MW in its fiscal year 2018 – 31% more than in FY 2017 – with a total value of approx. 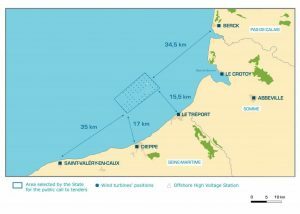 EUR 2.78 billion. 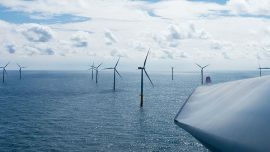 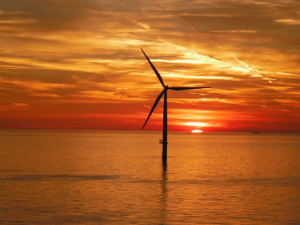 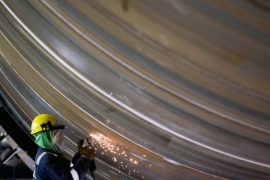 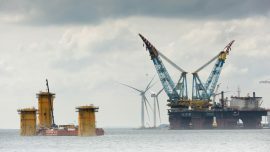 International recruitment company Atlas Professionals has won a tender to produce an in-depth report for the Topsector Energy about employment opportunities in the Dutch offshore wind industry. 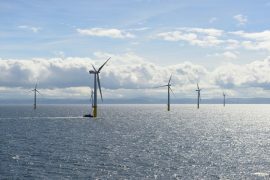 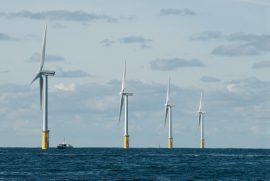 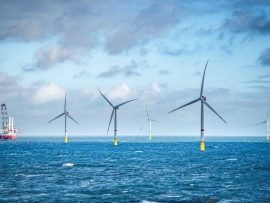 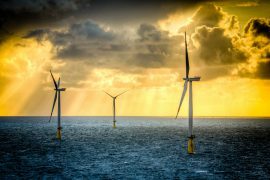 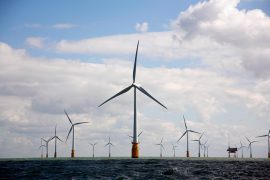 Floating wind could generate up to 17,000 jobs and GBP 33.6 billion of gross value added in the UK by 2050, according to a new study carried out by the Offshore Renewable Energy (ORE) Catapult on behalf of the Crown Estate Scotland. 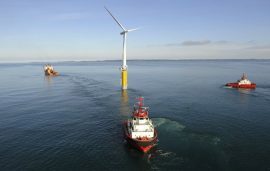 The development of floating offshore wind will be held up by the limitations of current port infrastructure, a recent research has revealed. 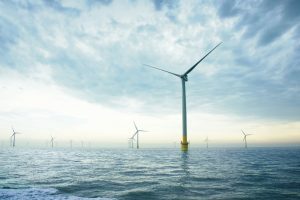 Virginia’s unique infrastructure and geographical advantages are key to developing 2GW of offshore wind by 2028 and turning the Commonwealth into a national leader in the growing US offshore wind industry during the next decade, according to a new report released by BVG Associates. 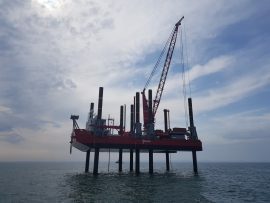 Fugro started carrying out a geotechnical campaign at the Dieppe-Le Tréport offshore wind farm site in France at the beginning of July, when the company mobilised its Excalibur vessel for the works that involve several borehole tests on various locations. 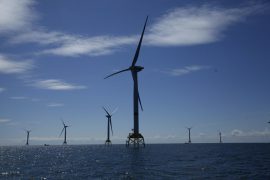 The Massachusetts Environmental Policy Act Office (MEPA) has requested a supplemental filing to the Draft Environmental Impact Report (DEIR) for the Vineyard Wind Connector project. 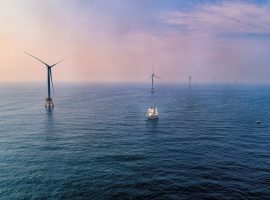 The deployment of 1,600MW of offshore wind is estimated to generate a total economic impact of between USD 1.4 billion to USD 2.1 billion in Massachusetts, according to a report by the Massachusetts Clean Energy Center (MassCEC). 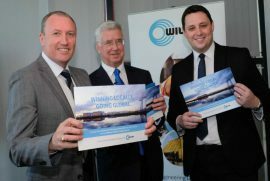 The UK government should establish a new 60 percent UK content target for British offshore wind projects, according to former UK Energy Minister Michael Fallon. 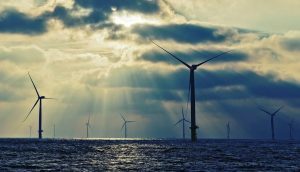 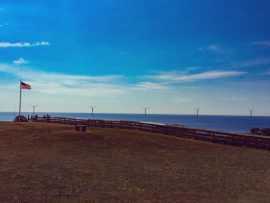 The construction of new offshore wind farms off the US East Coast states could lead to the creation of more than 75,000 clean energy jobs, according to a new report from the Center for American Progress and the New Jersey Work Environment Council (WEC).